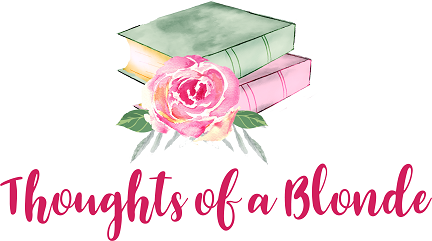 Flora Morgan is determined to honor her best friend's dying wish, even if it means relocating to England and accepting the challenge to try to fix Alex Trevelyan's broken heart. Except brooding musician Alex, her best friend's brother, isn't interested in Flora's help. She may be beautiful, but he's no charity case! Until it becomes clear that he isn't the only one who needs saving. And perhaps he's the key to showing this beautiful breath of fresh air that love can be found in the most unexpected of places! A friend and a sister … dearly missed! When her BFF asks her to check in on her brother after she’s gone, how can she refuse? 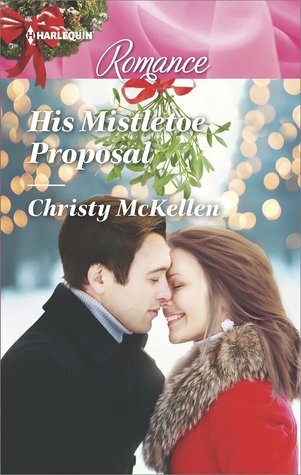 He’s only just lost his only family and Christmas is right around the corner … so what if she doesn’t really like him! The characters are witty and fun to see interact together. A bittersweet reason to be together manages to bring them more joy than they ever thought possible! Flora Morgan jumps at the chance to take a temporary job in London! It will give her the chance to be back home, and most importantly, she’ll be able to fulfill her best friend Amy’s dying wish and check in on her brother! Musician Alex Trevelyan isn’t all that hip on her checking in on him. He’s missing his sister like crazy, but he doesn’t need a babysitter! The more they get to know each other, the more they realize they actually like each other … and attraction starts to flare! Will getting through the holidays without Amy take the wind out of their sail or will they find a way to rely on each other and get through it day by day?